Buy your ticket using the link below and receive a premium Bits&Pretzels Hoodie as a gift and two extra “Oktoberfest” vouchers for free! 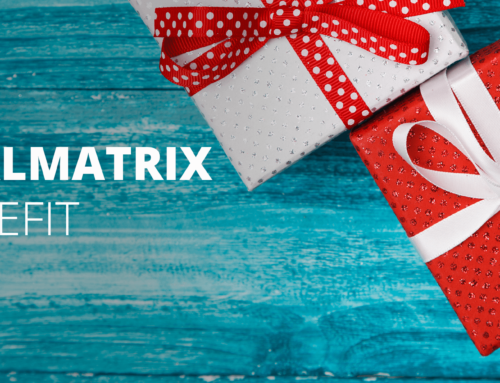 The third year in a row DealMatrix is partner and supplier for Bits & Pretzels, a 3-day event for founders, startup enthusiasts, investors and innovation scouts. UPDATE: We are really happy to announce that we will be hosting a round table on “Digital Innovation Scouting“ on the 2nd of October 2018 at the Schottenhamel tent between 9:00 – 14:00. How can you join our table? Get your Bits & Pretzels 2018 conference ticket below if you haven’t already. Some days prior to Bits & Pretzels, participants can register via the app for the topic tables. The only requirement for this is that you have a ticket for Bits & Pretzels. The festival will take place from September 30th – October 2nd, 2018 in Munich. The best-known entrepreneurs from around the world as well as young aspiring entrepreneurs will meet at the event to mingle with like-minded people. Speakers this year include successful CEOs, digital founders and entrepreneurs such as Nico Rosberg (Former Formula One World Champion & investor), JP Rangaswam (Group CDO & Head of Innovation Deutsche Bank), Hannes Ametsreiter (CEO Vodafone Deutschland) and many more. Once a month we send out a summary of new insights, know-how and whitepapers around innovation including special benefits from our partners.